Adelaide Property Investing - is it the poor uncle? Adelaide Property Market - is it the poor Uncle? 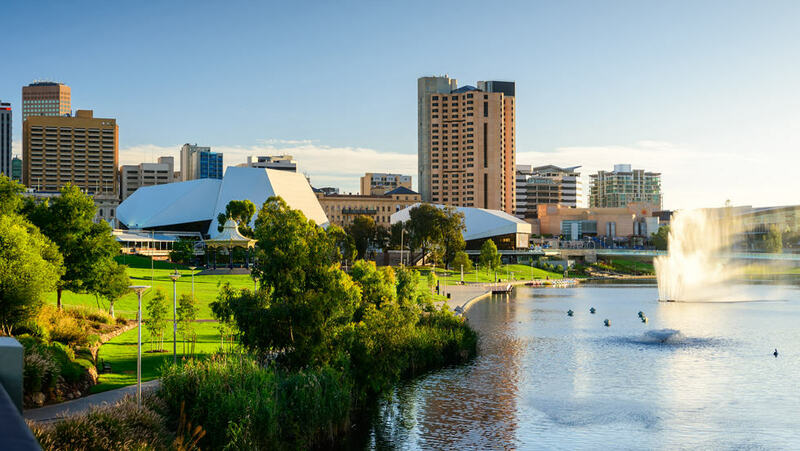 It’s not the craziness we have come to know and expect from the Eastern seaboard market, but Adelaide is definitely an interesting proposition when it comes to property investing. The Adelaide market, for me, tends to go up in at a steady pace – with consistent increases each year of around 2-4% (on average). It rarely has the frenzied growth that Sydney or Melbourne have had, especially with what we have seen in these Eastern states over the past 5 years. Government spending through projects – or the stimulus they provide to companies – has resulted in the employment of staff and assisting the wider economy. The spending activity has been a big factor in holding up the South Australian economy in the past, and likely to be the major player in the short to medium term future. The industries that have benefited include car manufacturing and related industries, and the upcoming submarine building project. Purchases made in Adelaide will be highly sought after, at a time when investing in Sydney and Melbourne becomes out of reach for a lot of investors due to restrictions on mortgage totals allowed by the various lenders to individuals. With the availability of investments at lower prices, compared with Sydney and Melbourne, and with interest rates at low levels, there is a potential to see frenzied activity at auctions or when purchasing through private treaty. Buyers need to be careful not be caught up in the hype, and place themselves in a situation where they are overpaying for an investment. If you are considering South Australia, those areas in close proximity to the city and the city beaches seem to be the markets that are most stable, and have the ‘potential’ for growth – but do your homework. If you are interested in Adelaide as an investment opportunity – talk to people who know this market well, and do plenty of research. This article is intended to be a guide to start conversation – if you want to talk specifically about this – give me a call and we can get into the details. If you would like to talk Adelaide or anything and everything property, let’s connect. Or check out my First Time Property Program.